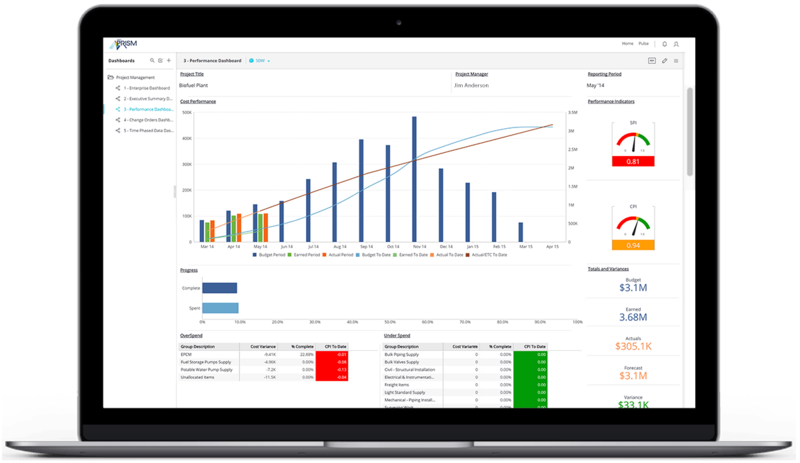 All of these views allow users the ability to manipulate the Dashboard data on the fly, thereby presenting the data from a different perspective based on your company’s coding standards. ARES’ dashboard can be tailored to each managers specific needs throughout the organization. 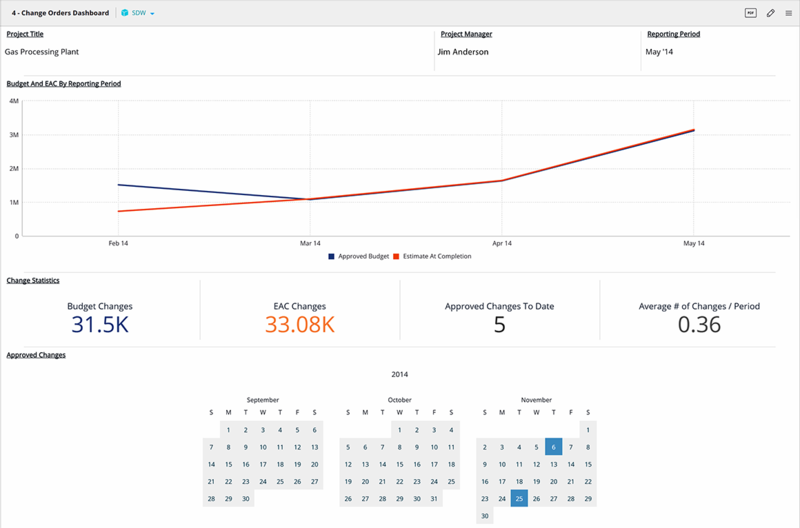 PRISM Dashboards is an intuitive tool that lets you see every change as you make it. 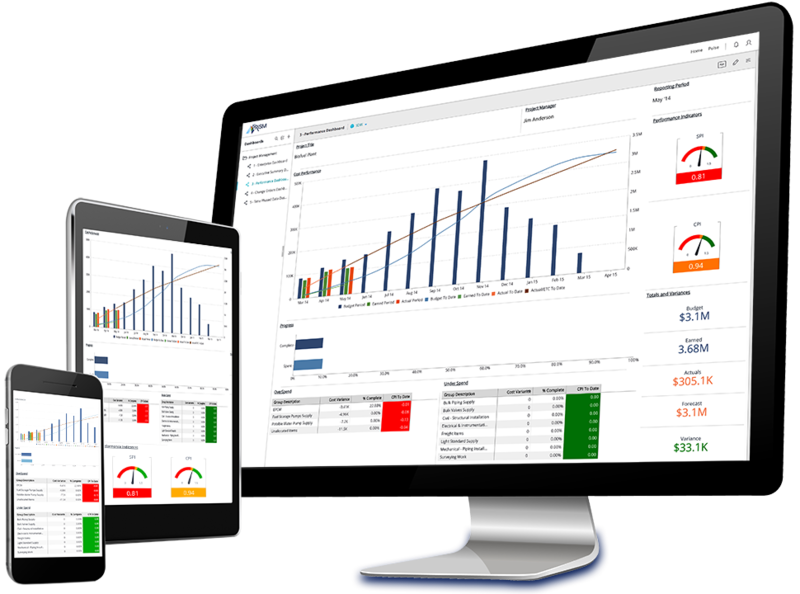 Project Controls Professionals use it to see and understand project, program and portfolio performance at a glance. Work at the speed of thought without ever taking your eyes off the data. Anyone with a basic understanding of Excel will find it easy to use the tool. Using PRISM Dashboard you can publish interactive dashboards in seconds, then embed them in a project SharePoint site or view them on an iPad or Android tablet. Because your viewers need only a web browser or a tablet to access the dashboards they can filter, sort, and answer their own questions anywhere, anytime. 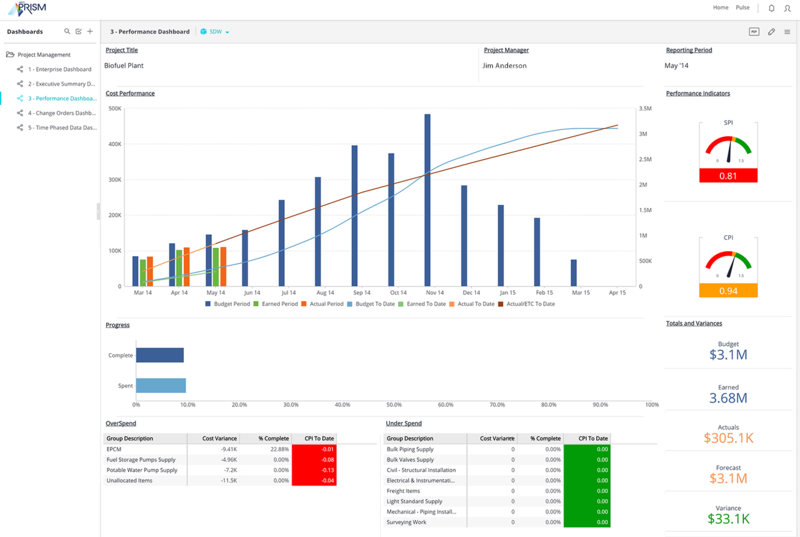 Finally, your insights move out of project controls and into the core of your business.